We all know how amazing the VivaVideo app is. With great features and amazing editing tools, it is undoubtedly one of the best video editing apps for mobile devices. But in this post, we are going to talk about some of the best VivaVideo Alternatives that you should give a try. We are going to tell you about top 5 VivaVideo alternatives that are pretty similar to the VivaVideo app. So, let’s get started without any further delay. VideoShow is a free video editor similar to VivaVideo. It has over 200 million users worldwide and has received many achievements in the app market. It has got over 2 million five-star ratings in the Google PlayStore. These stats tell us how popular and amazing this app is. It is one of the best VivaVideo Alternatives that we have. 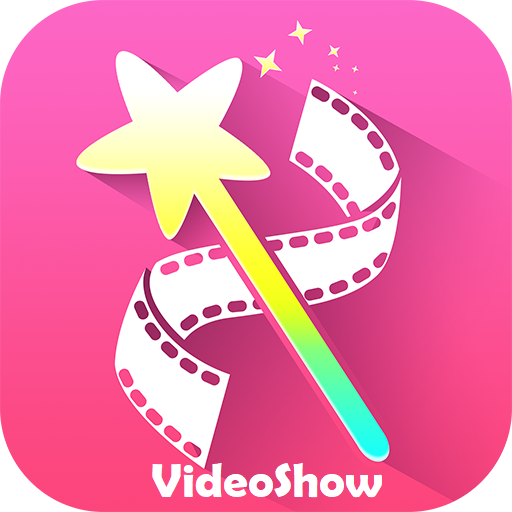 Now, coming to the technicalities and features of this app, VideoShow does not lag behind VivaVideo in any sense. It has excellent video editing features to offer. You can create slideshows with your pictures, add music and stickers in a video or slideshow. You can also add effects to make your video look more professional and classy. 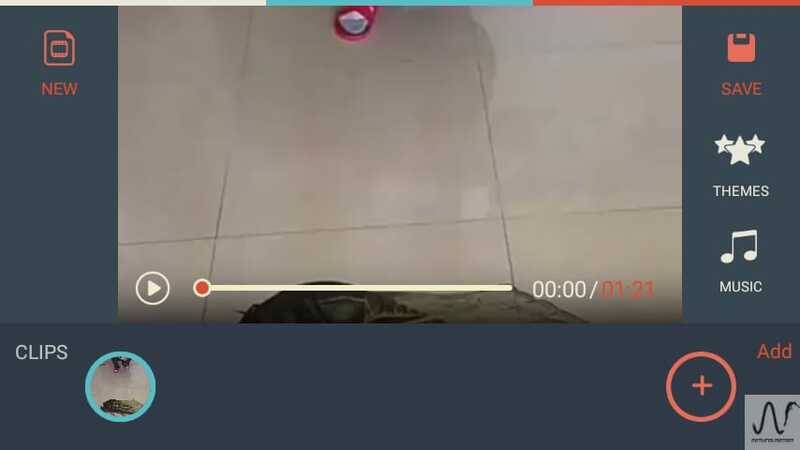 I don’t think that you will find any feature that is present in VivaVideo Apk and is absent from the VideoShow app. You can definitely give this app a try. VideoShop is another free video editor with powerful editing tools and effects that make your video more expressive and lively. It has got a rating of 4.6 on Google PlayStore and has more than 10 million+ downloads. Let’s look at the features of this app. The features are pretty similar to the VivaVideo app. You can trim your videos, add music, sound effects in your video. You can also slow down or speed up your video and adjust its display. Voice overs can also be added to your recorded videos. Not to forget the amazing filters that this app has. These filters really enhance your videos. And at last, you can share your edited/created video on social media networks by pressing just one button. All these amazing features have brought this app in our list of top 5 VivaVideo alternatives. Developers of this app call it a gateway to Adobe Premiere CC. The name is justified as Adobe Premiere Clip is a free-to-use version of Adobe Premiere CC. This app has got some really unique features and it is one of my favorite choices for editing videos on my mobile. The Automatic Video Creation of the Adobe Premiere Clip is really amazing. All you have to do is select a soundtrack and the pace. 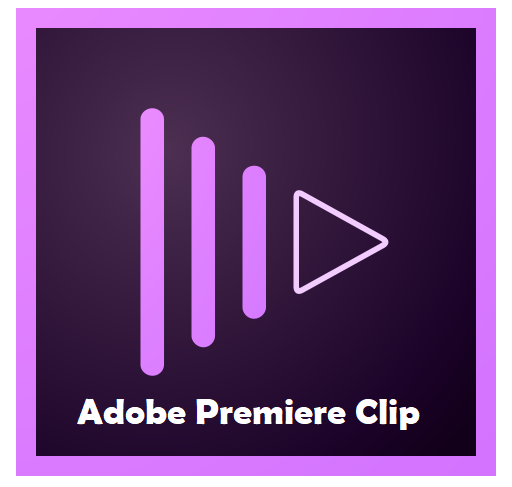 The Adobe Premiere Clip will automatically set your pics according to the beats of the music. This adds a great touch to your memorable pictures. 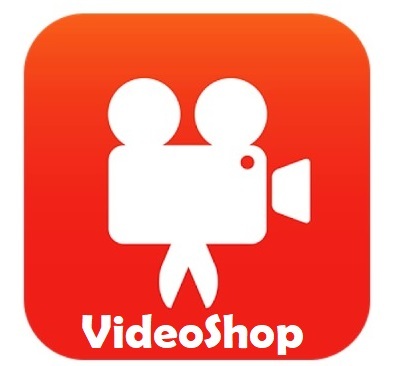 Just like other video editing apps this app also has powerful video editing tools. You can add visual polish and experiment with lightings to add a professional touch to your videos. You can also add soundtracks to your video. The best thing about soundtracks is that the Auto Mix feature will automatically balance the soundtrack volume with the original video’s audio. The Adobe Premiere Clip is undoubtedly a smart video editing app. Magisto is another smart video editor in our list of top 5 VivaVideo alternatives. This video editor is powered by A.I. which is the main reason why it is called a smart video editor. Your video editing experience will become really smooth; thanks to A.I. Magisto also has a huge library of commercially licensed songs of different genres for every mood. This app has a unique feature called Styles. All you have to do is select a video editing Style according to the story you want to convey through your video and Magisto will add all the effects, music, etc. according to that style. This app automatically applies some video editing techniques like filters, effects, facial recognition etc. These editing techniques make the video stand out of other average videos. Magisto thrives to provide its users a great user experience that’s why it will occasionally surprise you by automatically making a fully private slideshow of your photos and video clips from your gallery. You can share your edited videos and slideshows with one tap on all the social media networks like Facebook, Whatsapp, Twitter etc. The last app that has made into our list of Top 5 VivaVideo alternatives list is FilmoraGo. This app has been developed by Wondershare Software. The special thing about the FilmoraGo app is that the edited video will not have a watermark or time limit. You can start editing videos in FilmoraGo in 3 easy steps. Select videos, photos etc. from your gallery, add themes, transition, effects, and share the edited video with your friends on any social networking site you want. FilmoraGo has every feature that VivaVideo has and on top of that FilmoraGo has some transition effects like Dissolve, Split, Wipe, Shutter etc. that you can apply to your video easily. This app deserves to be in the list of VivaVideo alternatives. So, that was the list of top 5 VivaVideo alternatives. If you think we have missed a really amazing app then feel free to comment below and share your views about that app and tell us why you think it should be on this list. We love to hear from you and your feedback is really important for us. If you have any queries or questions to ask then you can Contact Us by going on our Contact Page. Finally, if you liked this article then don’t forget to share it with your friends on social media networks. Stay tuned for more such informative tech articles. Thanks for reading. See you later.